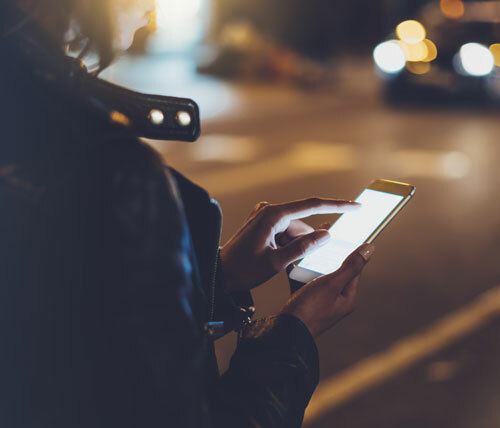 Fronto is a unique app that pays you to simply unlock your phone screen. 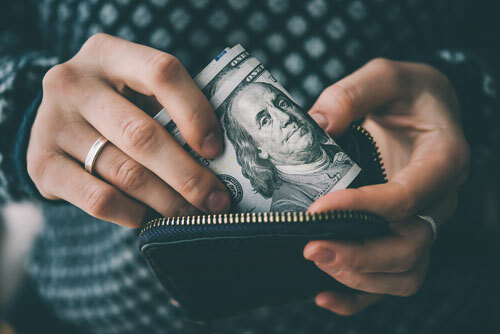 Plus get up to a 1250 point bonus with one of our Fronto Promo Codes. Sign up with the CheckPoints Bonus Code BONUSCRED for free 50-100 signup points! The Checkpoints app earns you points to redeem for awesome gift cards. CardPool allows you to buy gift cards at a huge discount—up to 35% off. 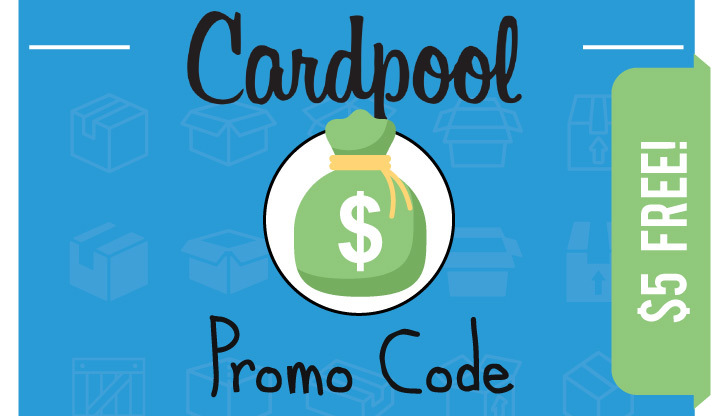 Get a $5 CardPool promo code deal on your first order! Rewardable App Review and Referral Coupon Code! 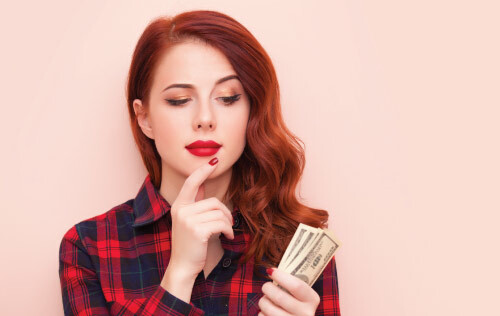 Rewardable.com pays users for posting info about stores they visit. Yaarlo is an exciting new app that lets you earn gift cards, just by doing your normal shopping! 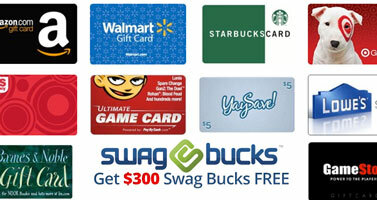 Swagbucks lets you earn real gift cards by completing surveys, watching videos, shopping, and more! 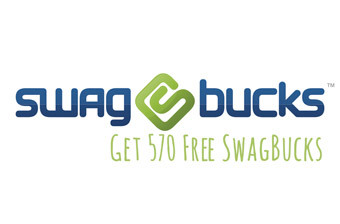 Get 570 free Swagbucks with our Swagbucks sign up code! 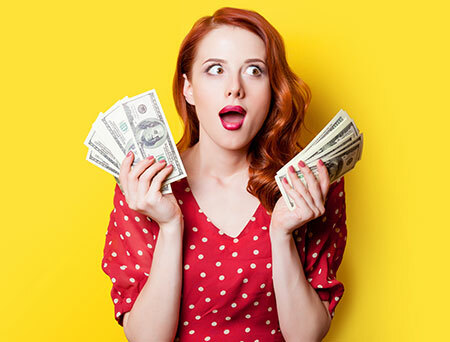 Earn gift cards and cash just by doing what you normally do online anyways! Try out our Swag Bucks Codes for even more discounts and cash. 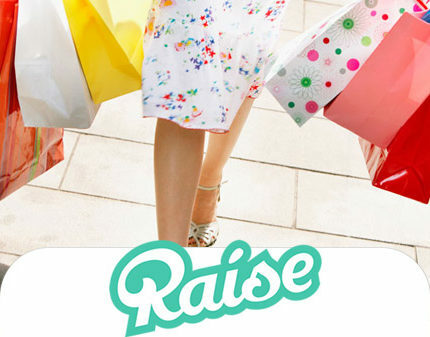 Raise.com sells gift cards at reduced prices.